The Pixel 3 and Pixel 3 XL first factory images are now available. Google posted the factory images and OTA files for the devices today, which makes sense considering today is their U.S. release date. The files available are Android 9 builds PD1A.180720.030 and PD1A.180720.031, the latter being specific to Verizon. The build also features September’s security patch. It’s unclear if the company will launch an October security patch or skip this month and wait until November’s. 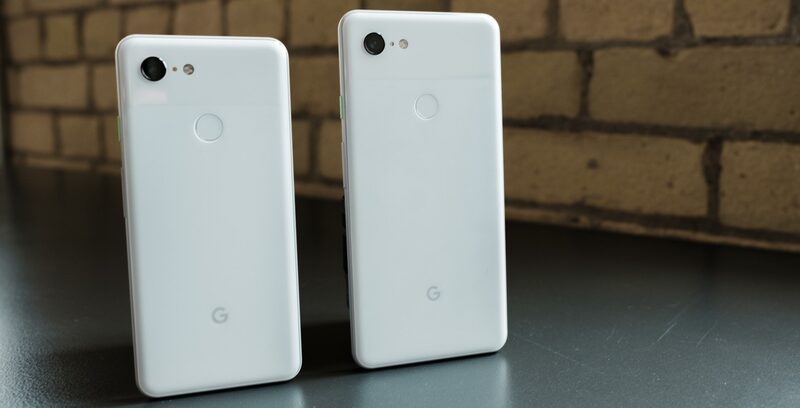 You can the find the factory images, here, and the OTA files here, though it’s unlikely you need either of them because the likelihood of you owning the Pixel 3 in Canada already is slim. The Pixel 3 and Pixel 3 XL will become available in Canada on November 1st.